Are Pre Employment Assessments Worth It? 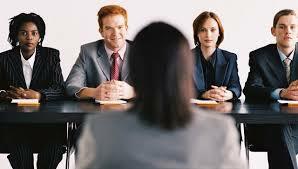 How A Background Check Can Save Interview Time. There is value to the fact that pre employment background assessments can make your hiring process more efficient by reducing your interview time costs. Rather than assigning a person (or a panel) to spend an hour with each applicant, you can reliably filter out those who aren’t “suitable” before they move to the interview stage. Those who do make it to the interview have shown character suitability, now they only need to show their competence for the position and you have assess their organisational fit. Another benefit is that you can hire them sooner, rather than the risk adverse approach where you offer the job “upon the condition of a favourable ‘background check'”.